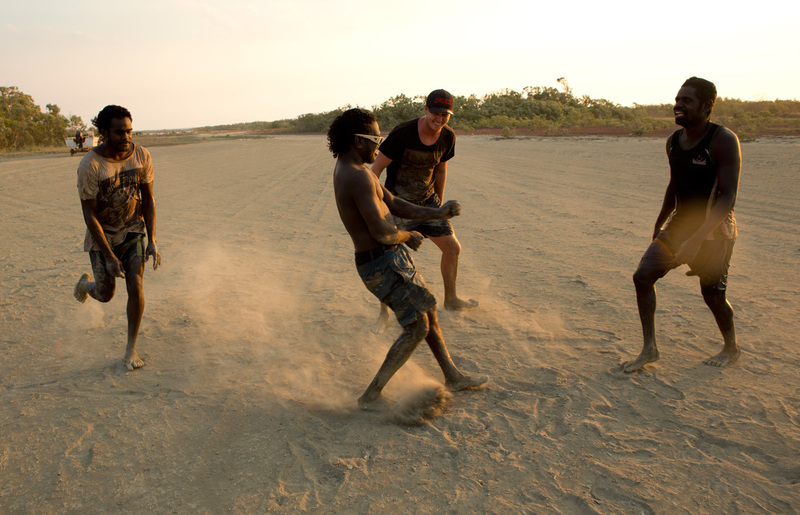 Off beat, off track and on-line … go bush with the Black As boys as they venture into the wilds of Arnhem Land, hunting for adventure and a good feed. With their hunting tracks blocked by fallen trees after cyclone Lam, the Black As boys borrow an uncle’s dinghy to bring home a bounty of fish, croc and turtle. 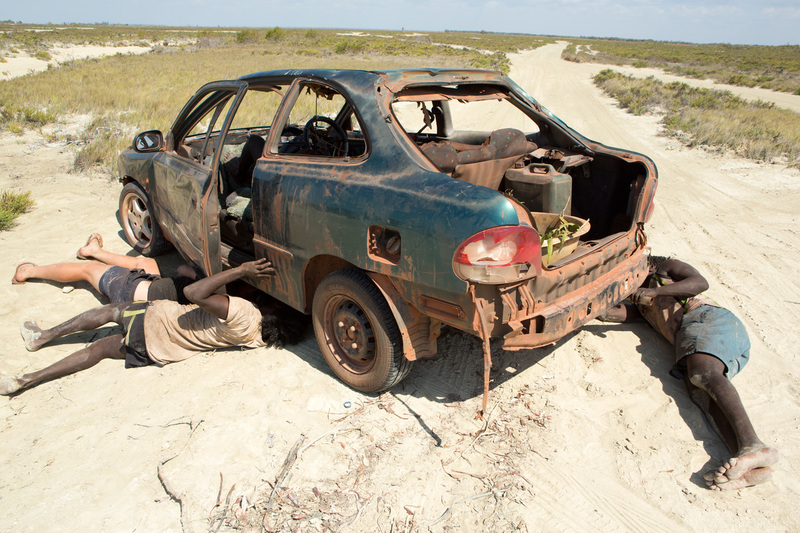 But the Arnhem Land hunters are challenged at every turn by tides, engine breakdowns, thirst and ever-present crocs – all the while worried about getting the dinghy and trailer back to it’s owner. With their bush skills, muscle and ingenuity put to the test, they finally make it back home to a less than warm reception. Its bush maniac action at its best over 25 x five-minute episodes for the web.